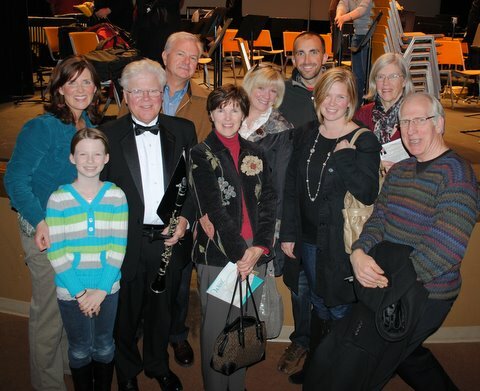 I'm so proud of my dad, who in his retirement has started the Seattle Wind Symphony. http://www.seattlewindsymphony.org/ We went to the first concert, and it was amazing. Way to follow your dreams.